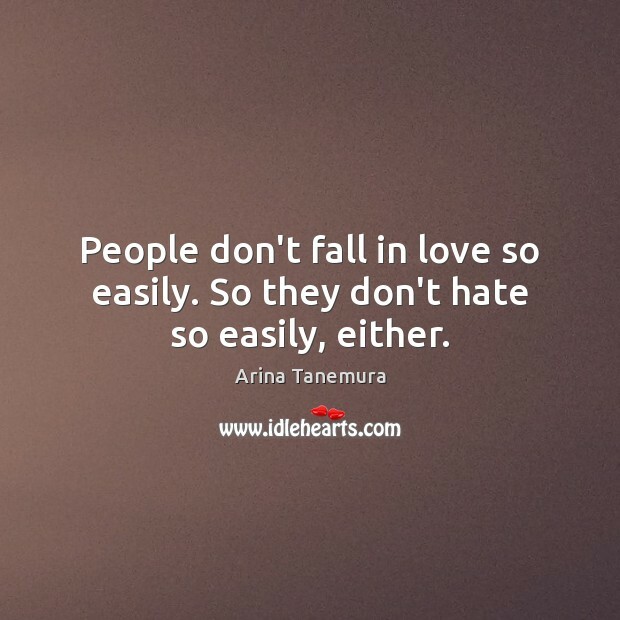 Enjoy the best inspirational, motivational, positive, funny and famous quotes by Arina Tanemura. Use words and picture quotations to push forward and inspire you keep going in life! To each their own. 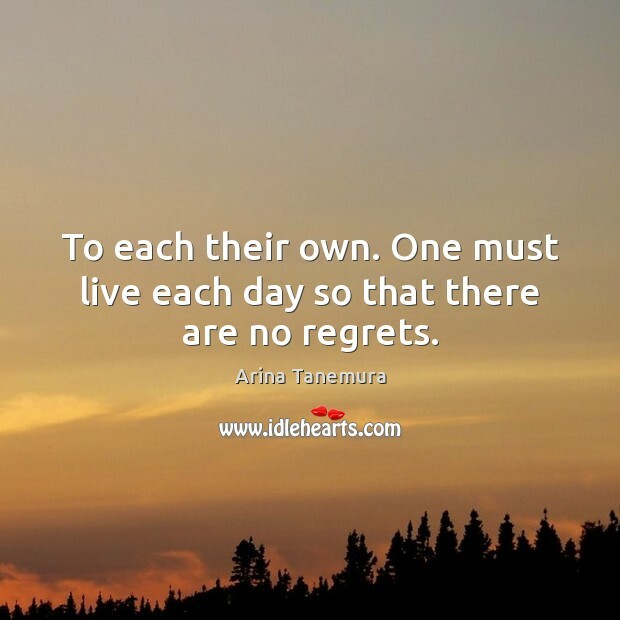 One must live each day so that there are no regrets. God, I'm a girl with a cursed fate. I've fallen in love with a boy and I want to be happy. 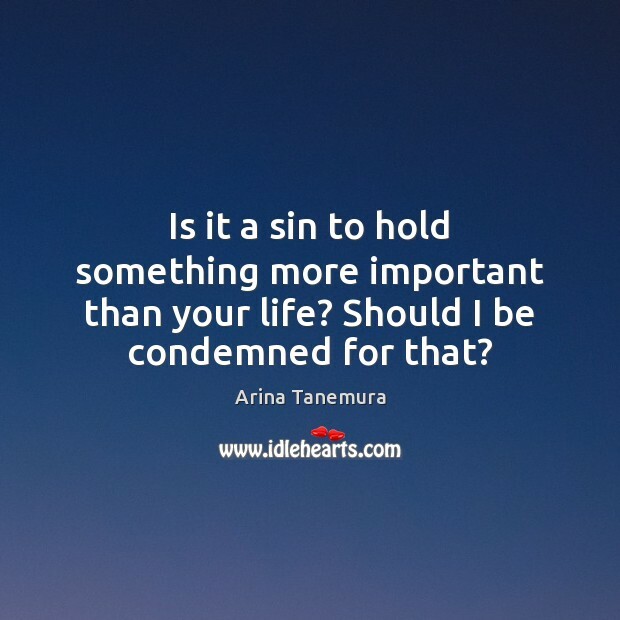 Is it a sin to hold something more important than your life? Should I be condemned for that? I'll break your chains; so sing, Takuto. As loud and as much as you want. You don't have to hold back anything. I liked her…I really liked her. I wanted to protect her. I approached her in a gentle, playful manner, because she's so precious and I wanted to hold her in my arms because she's so carefree. She was my treasure. 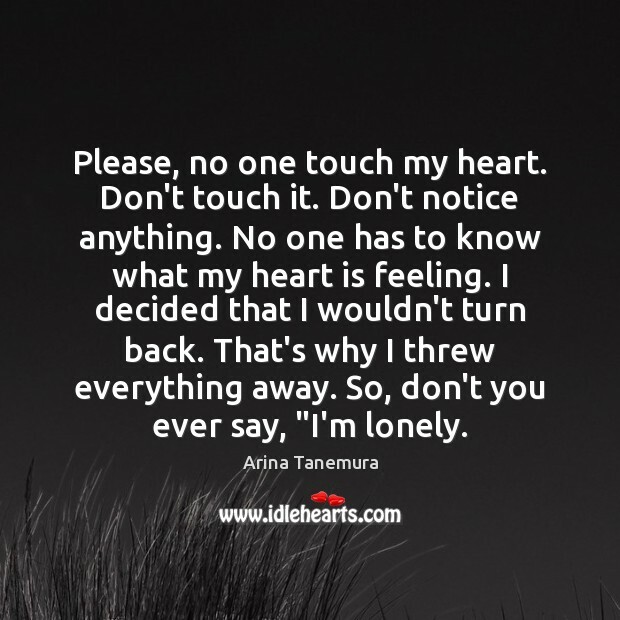 If…if you don't feel anything for me then don't touch me! 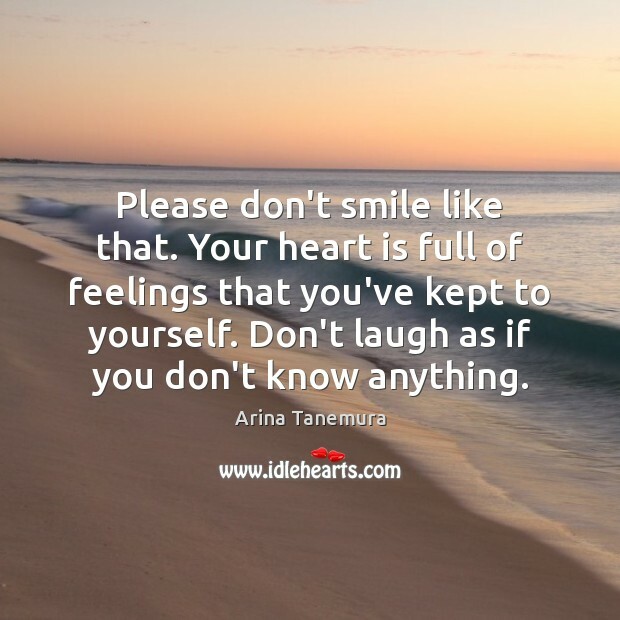 Don't act like you care!